Sharing our knowledge of cloud accounting software (namely Xero, Quickbooks & Receipt Bank). 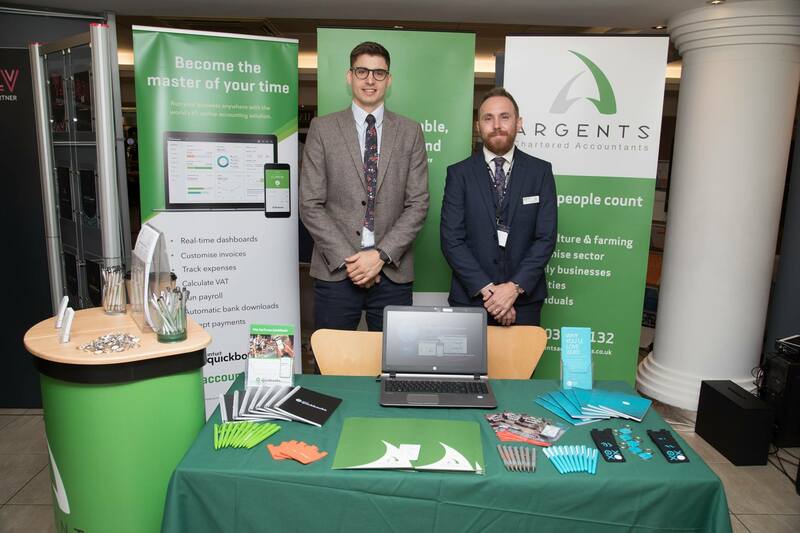 The event took place at Norwich City Football Club, and during the course of the day we had the opportunity to speak to a variety of local business people who were all passionate about what they do, as well as a great view of the Carrow Road pitch. The attendees that we were fortunate enough to speak to were from a range of local business sectors; some of whom had recently started out in business on their own and some were from larger organisations who had been in business for a number of years. It was great to make connections with a mix of individuals, and we hope to keep in contact with those that we met going forward. Through the discussions we had, it was reassuring to find out that a number of small business owners had already adopted cloud accounting software, and that they were at least aware that Making Tax Digital was on the horizon. Those who had not yet adopted a ‘compliant’ system were keen to learn more, so we were happy to provide them with some useful information. We were extremely happy with how the day went, and overall the Chamber B2B was a big success for everyone who was there – we look forward to attending again next year. 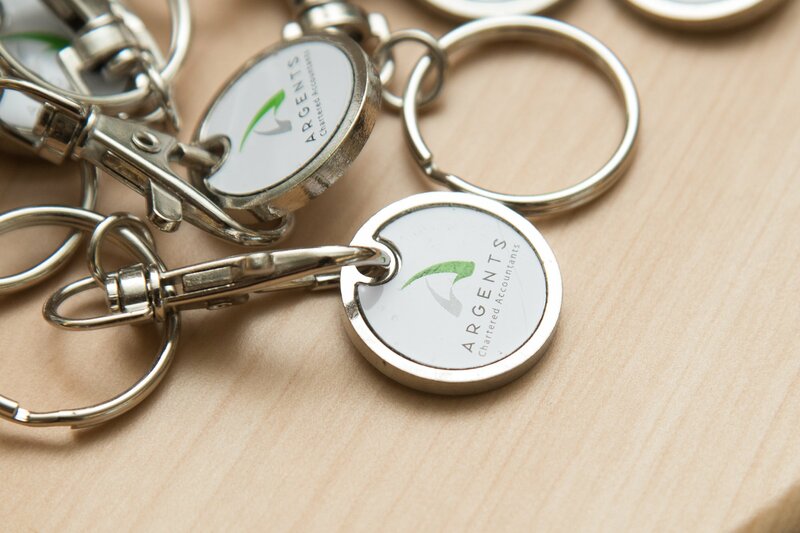 If you have any questions about Making Tax Digital, our new Argents Accountancy app or cloud accounting software, please get in touch with your Argents Accountant.